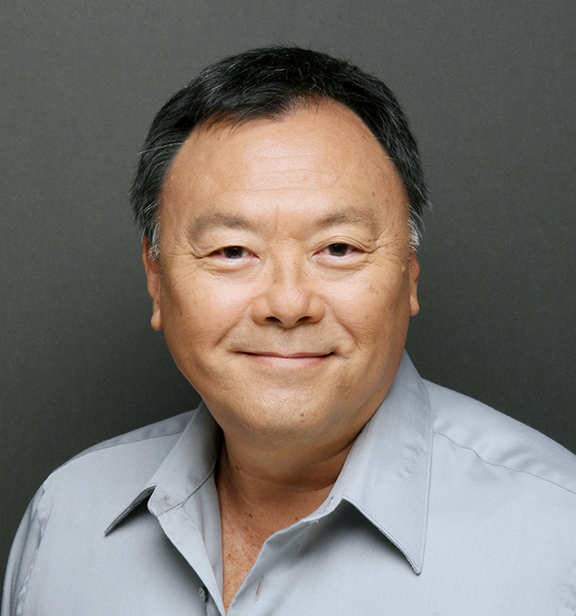 Dr. Saito began his chiropractic practice in 1986. In his more than 30-year career, he has had offices in Aiea, Waipahu, Kailua, Honolulu, and now in the Ala Moana area. He has maintained a solo practice except for a 5-year relationship with the Honolulu Medical Group where he was the Director of the Integrative Healthcare Department overseeing chiropractic, acupuncture, and massage services. Dr. Saito has been active in the Hawaii State Chiropractic Association (HSCA) and has been on the Board for many years. He was President of the HSCA for seven consecutive years from 2007 to 2014. He has served as its Executive Director from 1997 to the present, during which time he was instrumental in expanding the role of chiropractic in health plans and insurance plans in the state. When he began his career only about 20% of such plans and programs included coverage of chiropractic services. Today, because of the persistent efforts of Dr. Saito and his colleagues, about 80% of health plans that do business in Hawaii offer chiropractic coverage to their members and beneficiaries. Besides his successful chiropractic practice, in 2018, Dr. Saito began offering his patients laser therapy services. He recognized that many of his patients had problems that went beyond the effectiveness of chiropractic treatments and saw that laser therapy is a perfect adjunct to his practice and gives his patients additional services for their conditions. The Saito Chiropractic Office has been very fortunate to have had Jerry Simmons as Office Manager for the last 26 years. As Office Manager, he maintains a smoothly running office schedule, helps patients understand their complicated insurance benefits, works closely with health and insurance plans, and controls the financial aspects of the doctor’s business. 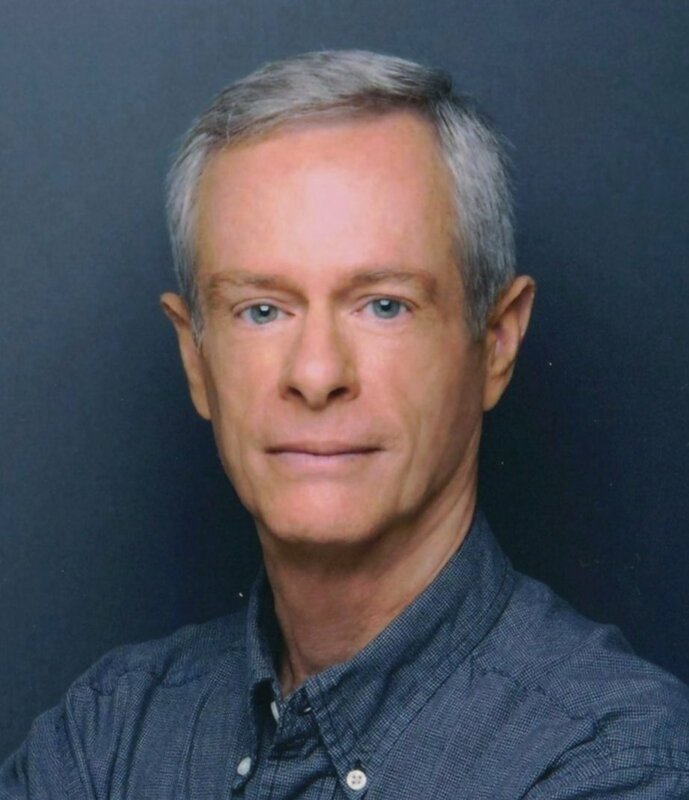 As a former teacher and physical education specialist, he is also well suited to understand the objectives of chiropractic treatments and the goals of the doctor for each patient. He is a valuable resource for Dr. Saito, his patients, and also for other chiropractic offices just starting out in the profession. He attends Hawaii State Chiropractic Association (HSCA) Board meetings and all HSCA General Membership meetings. He has been instrumental in helping to organize chiropractic conventions and other activities, working alongside doctors in the field. Jerry is also a qualified laser technician and can help patients understand the services offered at this office. Pat Holt has joined the Saito Chiropractic Office as a Laser Technician. She is energetic and enthusiastic. She looks forward to helping our patients with their problems. Pat has a very diverse background. 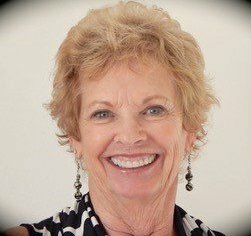 She recently retired as a successful realtor of many years. She has a long history of dance experiences and yoga training. She even created and taught a program of yoga for pregnant women. Her warm and caring personality shines in every patient encounter. Like others on the staff, Pat has been trained and certified Class 4 laser technician. She became interested in helping others because of her own personal experience with laser treatments. Prior to coming to this office for treatments, she had terrible right-sided pain in her low back, hip, leg, and foot. She could barely walk a block and a half before having to stop and rest due to pain. With a combination of chiropractic care and laser therapy, she was eventually walking any distance she wanted because of the dramatic drop in pain and discomfort.